Unleash your liberated spirit with no apologies and no excuses! 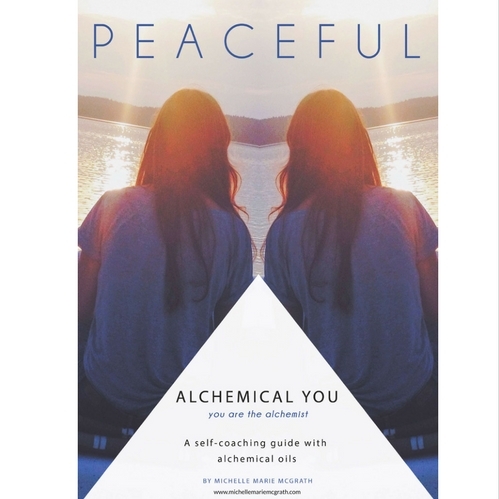 An unique, curated collection of alchemical oils designed to facilitate inner transformation. 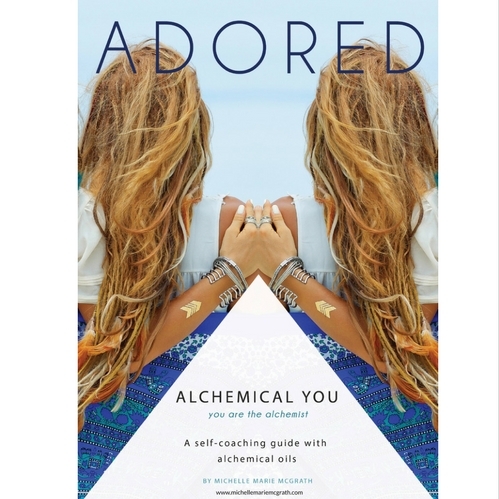 Each collection is accompanied by a Digital self-coaching guide + journal PDF. 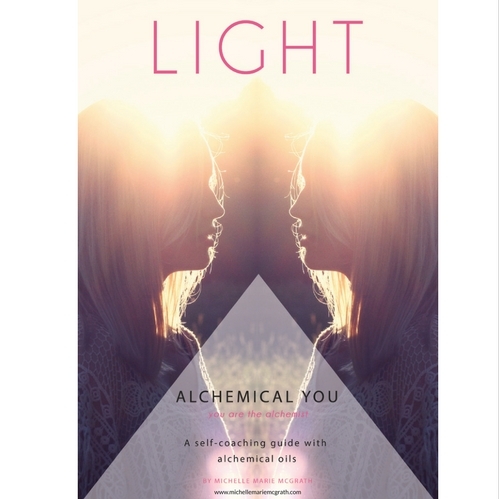 An unique, curated collection of alchemical oils designed to facilitate inner transformation. 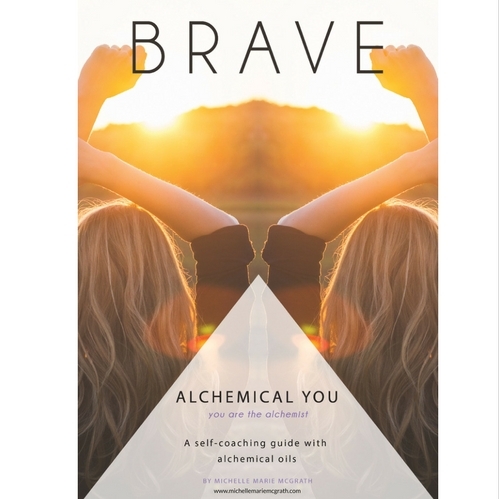 Each collection is accompanied by a self-coaching guide + journal. Unleash your liberated spirit (no apologies and no excuses!) 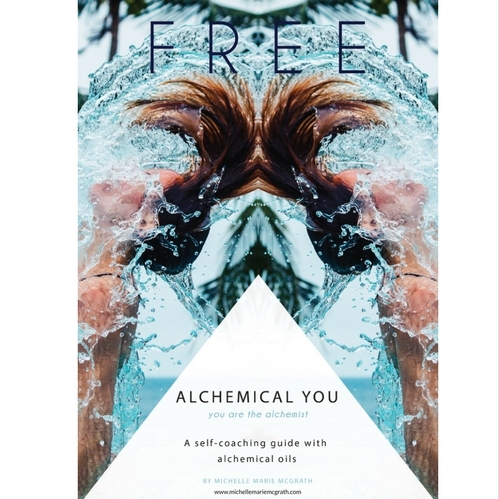 with Free Alchemical You. This collection is designed to promote feelings of abundance, sweet freedom, adventure and the wind in your hair. The open road. A clear calendar. An empty inbox. A deep exhale.